Kumaraguru College of Technology (KCT) has signed a MoU with Ara Institute of Canterbury, New Zealand on April 18, 2016. The MoU mainly focuses on Exchange of students and Faculty members, Joint Research, participation of seminar; special shot term academic programs and study abroad activities. International Exchange Programme is a two to six-week program, where the students will stay in India and learn about different topics. The topics could be of Engineering, Business, Entrepreneurship, Society and Culture. 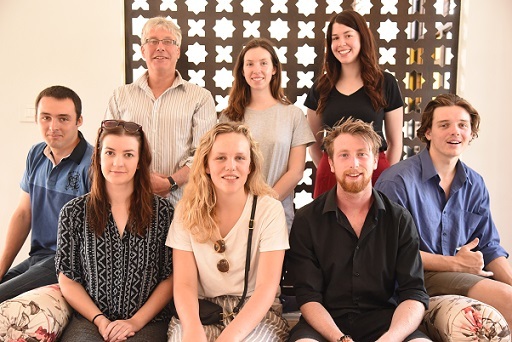 The India Business Studies is a six-week programme, where students from Ara institute of Canterbury, New Zealand will visit Jaipuria University, Rajasthan and Kumaraguru College of Technology, Coimbatore. This year nine students from Ara are in KCT from 30 January to 18 February, 2017 and the theme is Business & Entrepreneurship. The International students will study Economy and Business during their first week, second week focuses on society & culture and the last week of the program gives them learning on Entrepreneurship. 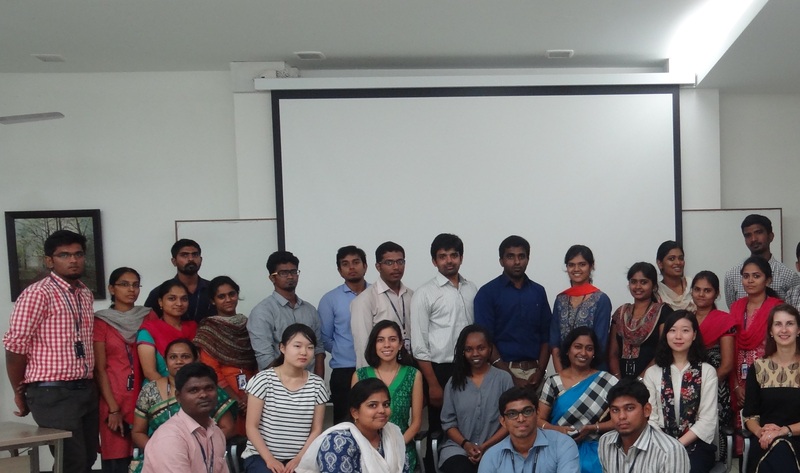 The students are attending the session in KCT Business School and visiting few Industries, Cultural, Heritage places in & around Coimbatore. 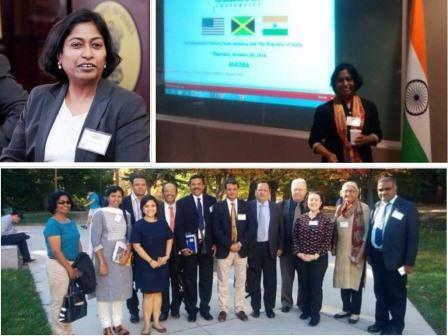 Dr. Vijila Kennedy, Director received the Fulbright Scholarship – Senior Administrators Program award and visited 15 Universities in the US from October 14 to November 8, 2016. The Fulbright-Nehru International Education Administrators Seminar aims to provide Indian college and university administrators the opportunity to familiarize themselves with the U.S. higher education system. Participants will gain a firsthand experience of a cross section of U.S. institutions and meet with key university administrators and officials responsible for international programs and activities at their institutions. The two-week visit enabled the participants to learn about various facets of U.S. higher education, including the types of institutions, accreditation, curriculum development, fund-raising, student services and international education on U.S. campuses, as well as share knowledge on Indian higher education. Dr. Vijila Kennedy was one of the nine members selected from India for this program. She visited The George Washington University (GWU), Georgetown University, Northern Virginia Community College (NVCC), George Mason University (GMU), Baltimore City Community College(BCCC), University of Maryland, Baltimore County (UMBC), Gallaudet University, American University (AU), The University of Virginia (UVA), Meredith College, Duke University, University of North Carolina – Chapel Hill, North Carolina Central University, Elon University, Research Triangle Park, North Carolina State University. The experience and learning was shared with the faculty and Department Heads of KCT. 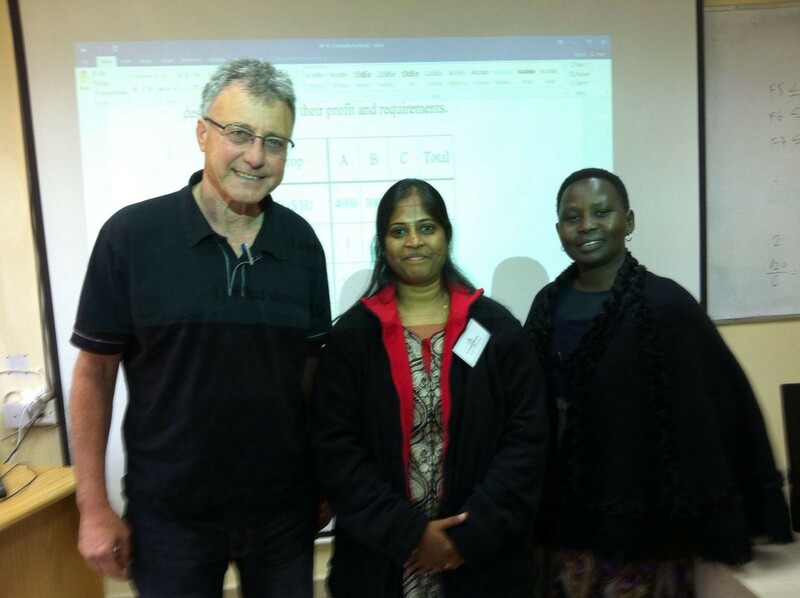 Dr.Poongodi B was awarded a Tuition scholarship by Galilee International Management Institute; Israel to undergo an International Program in Agribusiness and Post-Harvest Management from March 30 to April 13, 2016.She attended this program on a sabbatical offered by KCT Business School. The program involved a project work along with theory sessions and field visits which was beneficial to facilitate agribusiness related sessions/programs in future. Seven students (Jaiprakash, Preethi- II MBA, Subhashree, Sowbarnika, Keerthana, Subash and Shivani Kiruthiga -I MBA) undertook a International study Program on Business & Entrepreneurship at Ara Institute of Canterbury, New Zealand from April 26 – May 9, 2016. Dr. Teresa Schwellnus, Head of the Business School of Ara Institute of Canterbury, New Zealand visited KCT Business School on April 18, 2016. An MoU was signed between both the institutes.. She had discussions with KCT Business School, addressed the BS students on SMEs in NZ and sensitized the summer school students on their visit to New Zealand.